Regardless of whether you are pursuing a legal case or seeking a business partnership, clear communication is essential to success. A court interpreter in San Jose, CA, can be an invaluable tool when bridging any language gap. Professional interpreting requires more than an understanding of multiple languages—certified interpreters must pass both a written and oral state exam to prove their abilities for translation in both simple and complex cases. In addition to a solid command of two or more languages, a court interpreter must also possess an understanding of courtroom procedure and etiquette, as well as legal terms and their meaning. Once certified, an interpreter can provide services that include translation between courtroom staff and a witness, defendant, or plaintiff; interpreters can also provide an essential service in a business environment, facilitating communication between business partners or companies and clients when discussing both everyday and specialized business terms. Working with a certified interpreter ensures clear and accurate communication in any legal or business setting. Seeking the assistance of a legal reporting service is an excellent way to find the right professional interpreter for your needs in San Jose. Court reporters in San Jose, CA, provide fast and accurate transcription of discussions in a variety of settings, including courtrooms, legal offices, and business meetings. Professional court reporting and other types of legal transcription rely on the use of a stenography machine, which allows swift shorthand strokes to be processed into a readable transcript for later review. This video takes a closer look at stenography, often simply called “steno.” During transcription, a stenographer uses a specialized keyboard to record words in a shorthand form, which are then processed to create the final transcript. Stenography allows a professional court reporter to take notes at the speed of normal human speech; this type of writing method also reduces errors for a verbatim transcript with excellent accuracy. A deposition is a report that serves as evidence during a trial or other legal proceedings. Because a deposition is typically recorded outside of a courtroom for submission at a later time, this process requires legal transcription in San Jose, CA, to ensure proper procedures are followed so the deposition is viable for use in court. 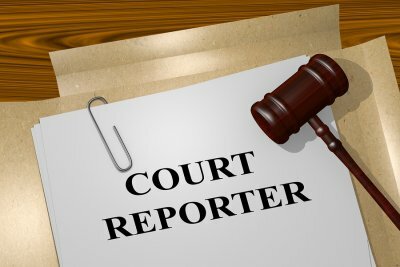 Professional court reporters serve an important purpose during a deposition, acting to both both administer an oath or affirmation before information is recorded, as well as to record any statements made via stenography to provide a verbatim record of the proceedings. Before scheduling a deposition, it is important to determine whether the deposition itself is necessary. Depositions are meant to provide factual information relating to a legal case and are most often given by either a witness who cannot attend the trial or an expert in a field that relates to a question brought up by the circumstances of a case. 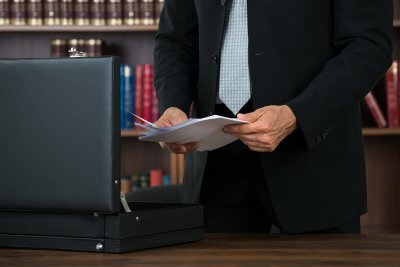 A deposition may not be necessary if there are other legal options for submitting the same information in court; however, if you do determine that a deposition is needed, it is important to request legal transcription to ensure the final statements you receive are admissible in the courtroom. There are several legal requirements surrounding the deposition process. It’s essential to understand the requirements you must follow, as well as the information you seek to gain from the deposition itself. 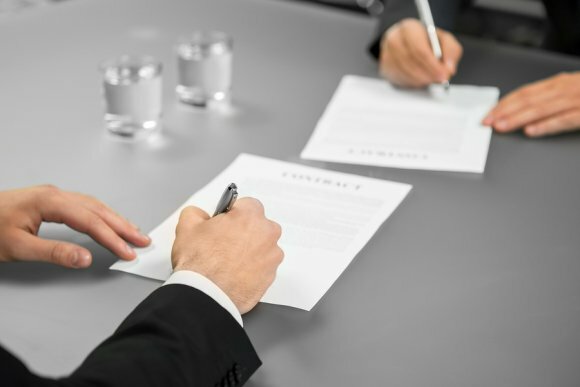 The best way to record a deposition that is factual and relevant to your case is to prepare several simple, straightforward questions for the deponent. During questioning, allow your deponent to answer fully without interruption, then ask for clarification if it is needed to ensure all statements are clear and can be understood easily by the jury. Court reporters are necessary during the deposition process to record statements accurately and administer an oath to ensure all testimony is accurate and truthful, so contact your legal reporting service well in advance to schedule legal transcription services during your deposition.